NanoAAB is the latest, 3rd generation MOSFET with active brake. The application of the most up-to-date transistors and microprocessor enabled us to create the smallest and the most reliable MOSFET with active brake in the market. Thanks to its special coating, it is resistant to atmospheric conditions. Do you want to achieve a higher rate of fire and faster trigger response? Are you planning a power upgrade of your rifle? In that case, you need a MOSFET. It targets the energy from the battery directly to the motor, bypassing the mechanical trigger contacts. As a result, you gain a higher rate of fire of the rifle and a faster trigger response, and the contacts are protected against burn out. Do you care about realism? Would you like to increase the life of the gearbox? Does your rifle have such a high rate of fire that you are not able to make a single shot? The Active Brake sorts things out. In SEMI Mode, the brake does not allow for compressing a piston after a shot. The piston will stop in the front position which eliminates unnecessary stresses, increasing the service life of the gearbox and its parts. This is important, especially with an AEG power upgrade. After releasing the trigger, the rifle immediately stops firing. So, you gain more realism and, additionally, you do not waste your precious ammunition. Everyones knows how important reliability is on the battlefield. That’s why the unit has thermal protection. In tandem with a time-lag fuse, it fully protects your AEG installation. 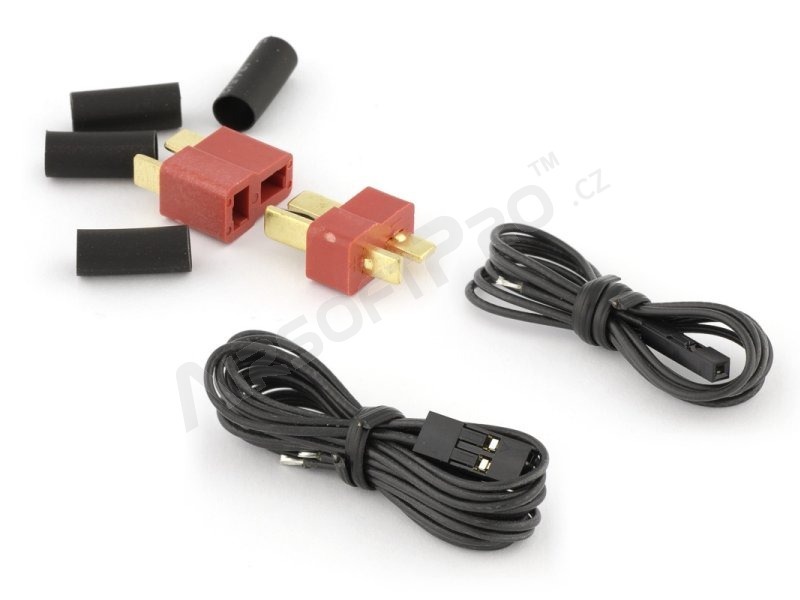 This provides full compatibility with the micro-switches. It ensures full resistance to contact bounce (vibration). 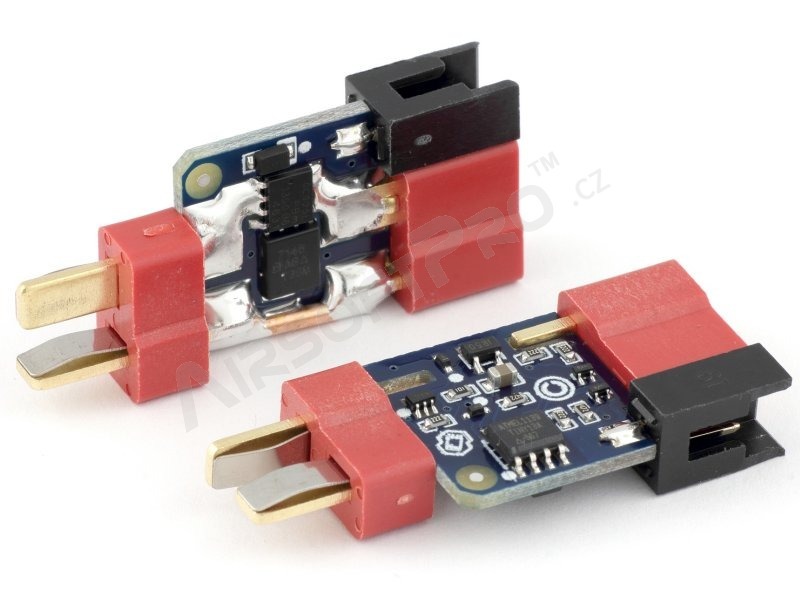 You gain a bigger ROF, a faster trigger response and your MOSFET is less prone to overheating. The advent of modern transistors and microcontroller has enabled us to create the smallest and most reliable AEG Controller on the market.